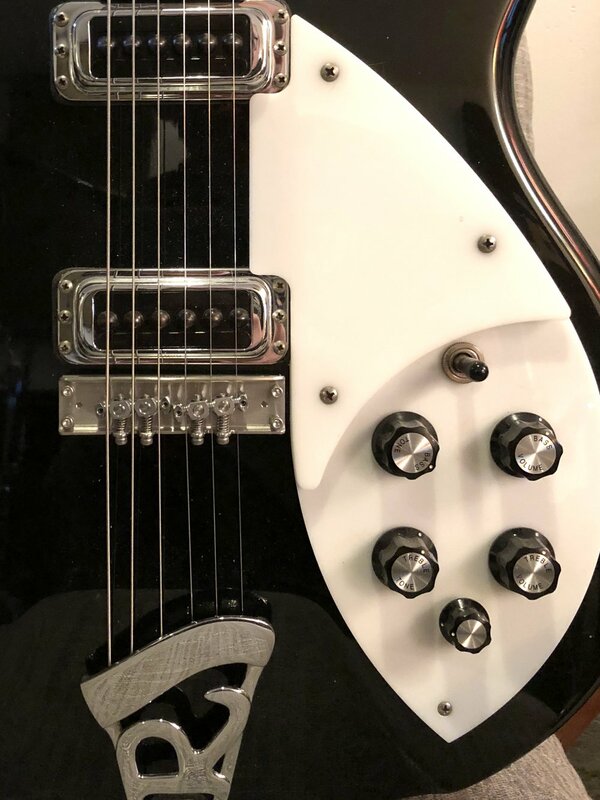 This week's episode is about the venerable Rickenbacker 360. Why is it so jingly-jangly? Who designed it? Is Rickenbacker, California a place? You've got questions - we've got answers.